IGNITION ZERO VOLUME 2 IS NOW AVAILABLE FOR PRE-ORDER RIGHT HERE IN THE SHOP! 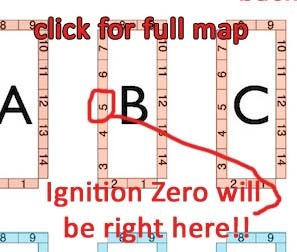 WHAT YOU GET WHEN YOU PRE-ORDER: 160 full-color pages of Ignition Zero (Chapters 4-6 and an 11-page bonus comic), signed, and an exclusive surprise 8"x10" print! This is the ONLY way to read the bonus comic and the only way to get this print, which I will reveal later this month. You can also order a bundle with a reprinted version of Volume 1 where the Bonus Book content is all included in the same binding! ESTIMATED TIME IT WILL ARRIVE IN YOUR LOVELY HANDS: Late November for US residents, early December for international. THE PRE-ORDER WILL BE OPEN FOR THE ENTIRE MONTH OF SEPTEMBER. Profits from the pre-order will go towards buying MORE books for the shop & cons and towards my One Day I'll Do Art Full Time fund. SPX IS THIS COMING WEEKEND!! 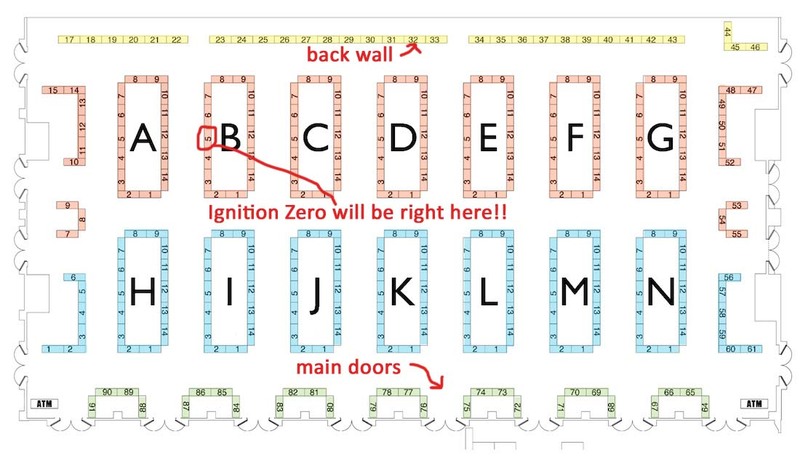 I will be at table B5!